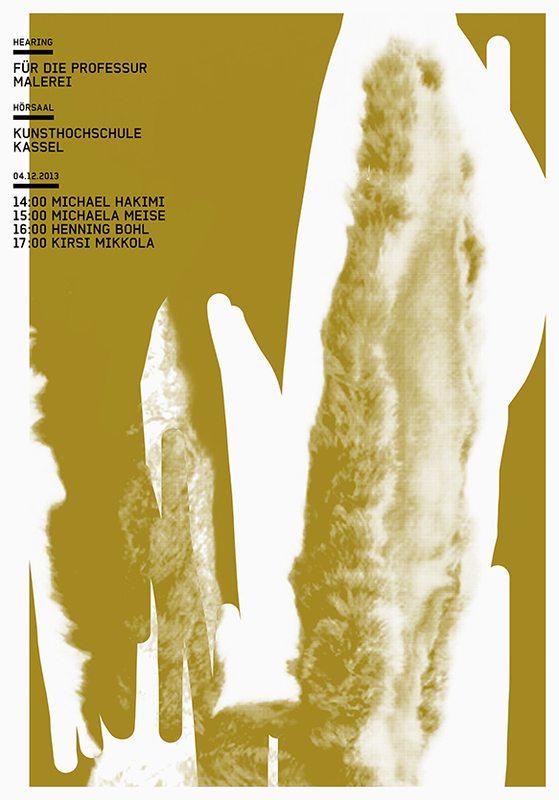 2013, HEARINGS, the poster series collects “bunny ears” using images of a museum of nature (unknown) and fine arts (Alfred Dürer, Jeff Koons,) series of 3 posters, 840 x 594 mm, font Baksheesh, printed in silkscreen at Kunsthochschule Kassel. 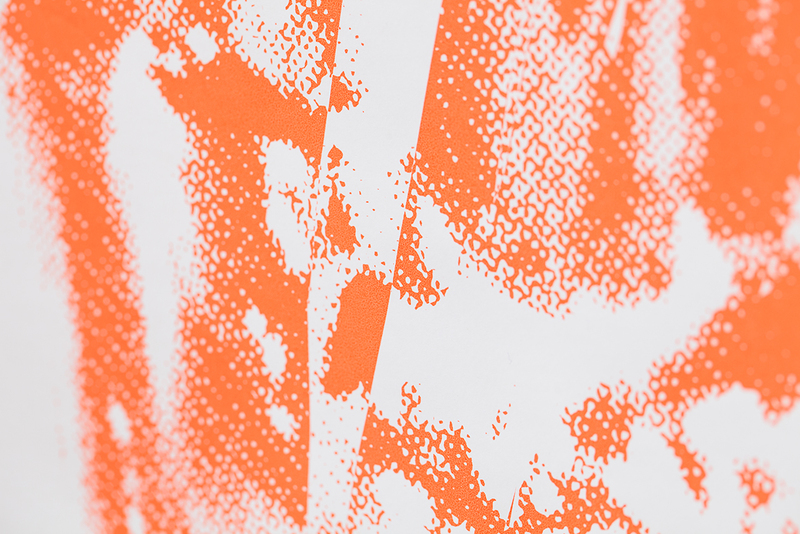 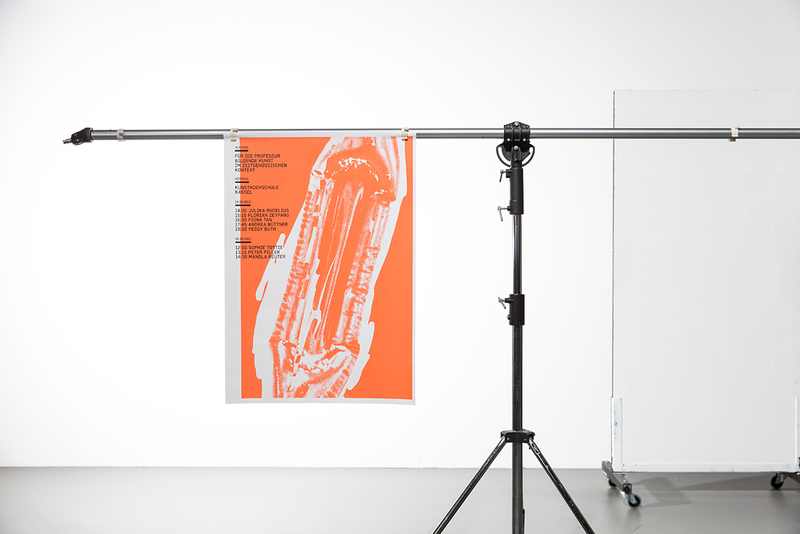 2013, HEARINGS, series of 3 posters, 840 x 594 mm, font Baksheesh, printed in silkscreen at Kunsthochschule Kassel. 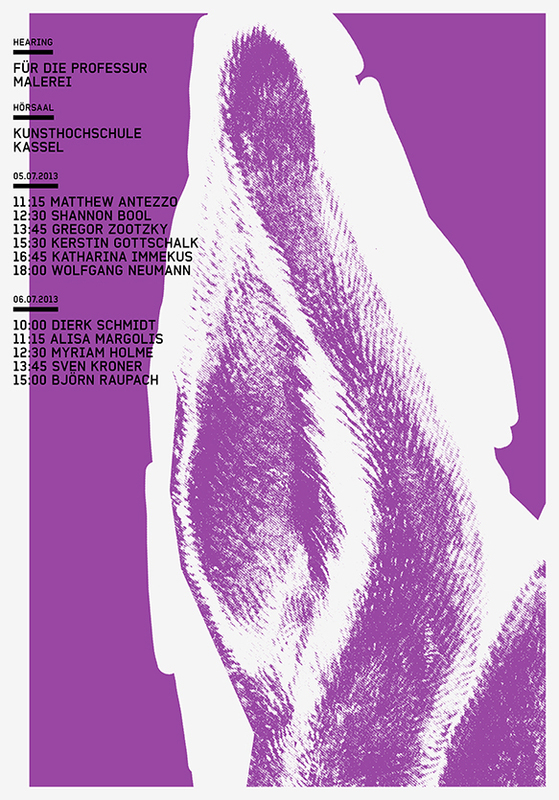 The poster series collects "bunny ears" using images of a museum of nature (unknown) and fine arts (Alfred Dürer, Jeff Koons).